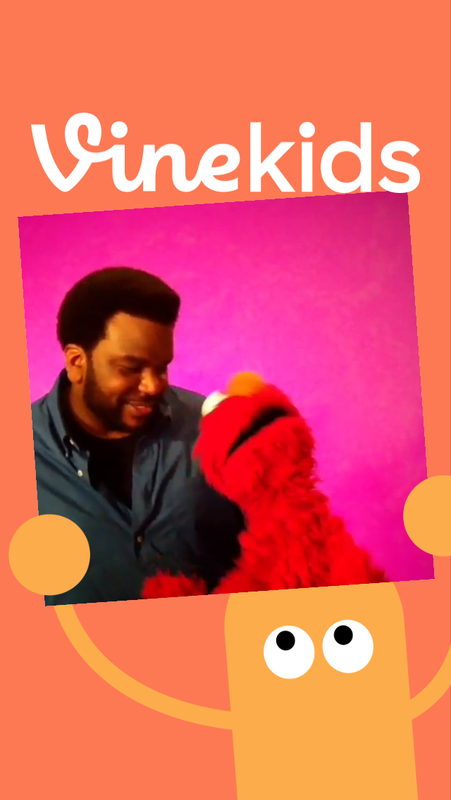 I came across a great new app for kids today. 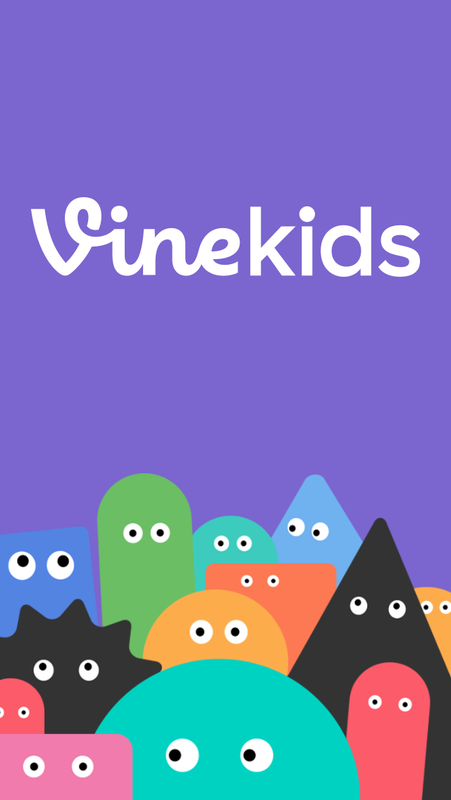 Vine has released Vine for kids. 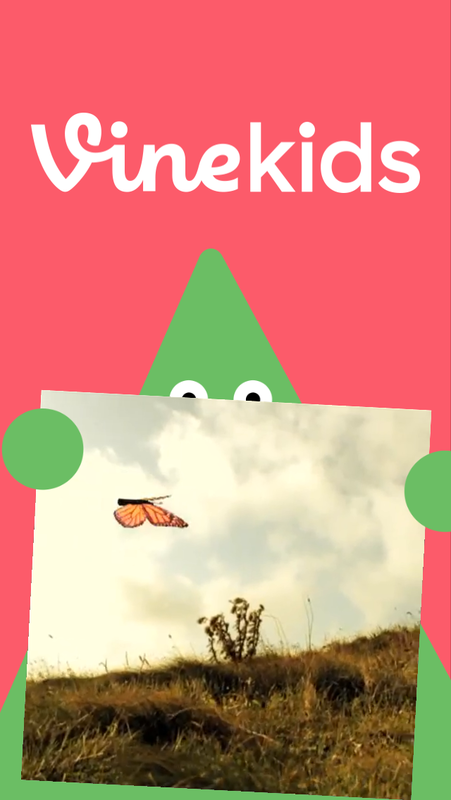 Kids can scroll through an endless array of age-appropriate videos. It is a great little app for those times when you need to kill time and you have a toddler. Really cool new features ahead from Microsoft Windows 10.